In early May 2017, polio programme staff from across Nigeria joined efforts to combat a meningitis outbreak in Sokoto, providing support and expertise in outbreak response to help Sokoto State in controlling the outbreak. Almost 200 WHO polio officers worked with state and national government agencies and other partners to plan and implement a state-wide vaccination campaign aimed at reaching almost 800 000 young people at risk of contracting the disease. 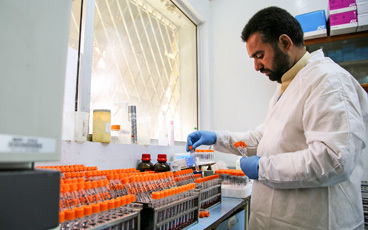 With considerable experience in delivering large-scale vaccination campaigns, polio staff played an important role in the planning, coordination and delivery of the meningitis response. Almost thirty years of fighting polio has equipped GPEI with valuable expertise in outbreak response that can be applied beyond the polio programme. Working as part of a national support team, they supported the campaign in a number of areas, including the development of a detailed campaign strategy, coordination and logistics, planning, coordination and supervision of trainings, and vaccine management activities. 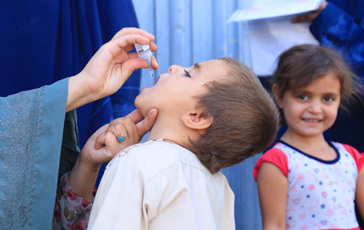 This support for meningitis outbreak response is but one example of how the infrastructure and expertise of the Global Polio Eradication Initiative (GPEI) is helping to achieve positive health outcomes beyond polio eradication and can offer significant benefits for broader health efforts. 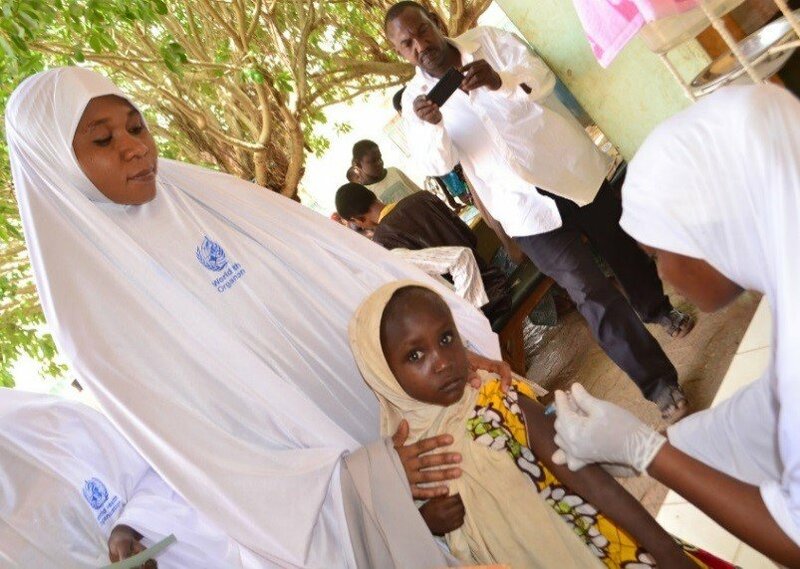 In Nigeria alone, polio staff and infrastructure have contributed to multiple outbreak response and vaccination activities, including the response to Ebola and large-scale measles vaccination campaigns. 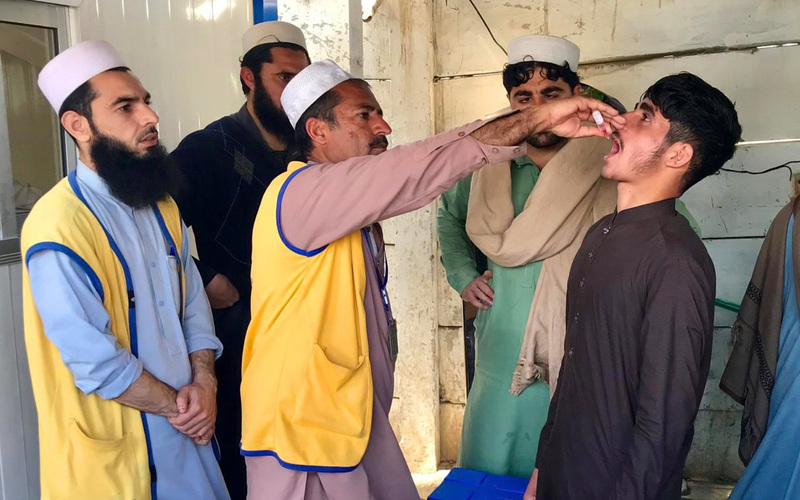 Polio-funded workers at country level spend on average 50% of their time supporting non-polio activities, including routine immunization, maternal and child health programmes, humanitarian emergencies and disease outbreak, and sanitation and hygiene programmes. Skills and infrastructure of the programme in areas like healthcare delivery, disease surveillance and outbreak preparedness and response can be successfully applied to non-polio health priorities and programmes. 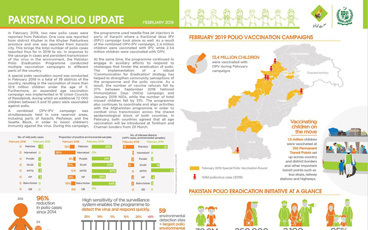 While we remain focused on ending polio for good, GPEI is also beginning to plan for a world after polio – looking at how we can maintain some of this infrastructure, knowledge and expertise once the programme comes to an end. 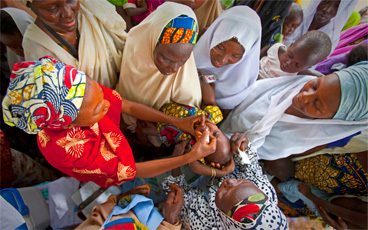 In 16 countries, including Nigeria, with the highest levels of GPEI-funded staff and infrastructure, GPEI partners are supporting national governments and other health partners to plan for the transition some of these critical assets in to existing health systems and initiatives, so they can continue to contribute to positive health outcomes around the world.